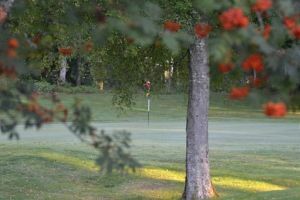 A cozy family club which cares for old members as well as to the best way to care for new golfers and guest players. 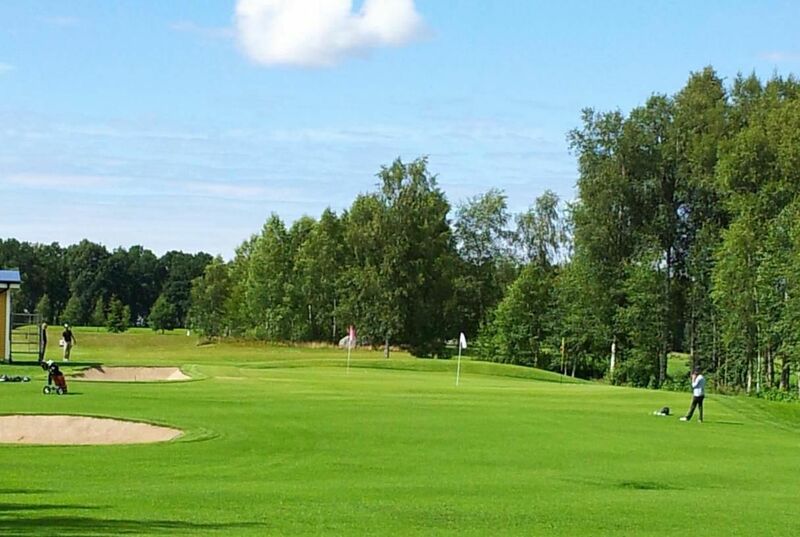 Laholms GK wants to live up to being a club where a cozy and pleasant atmosphere prevails. 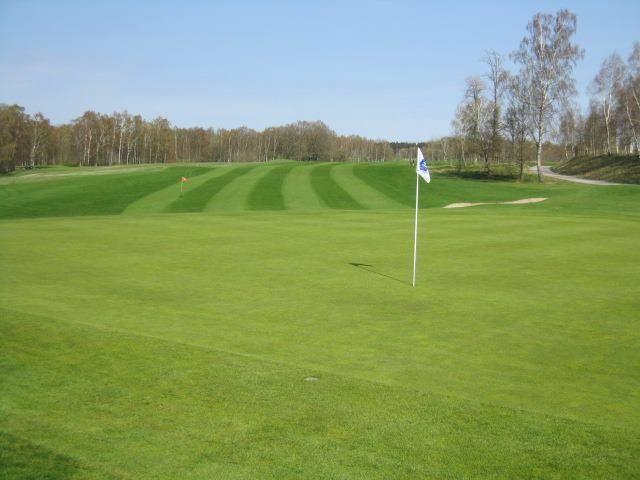 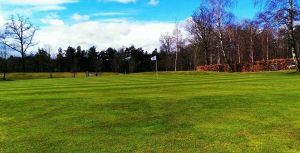 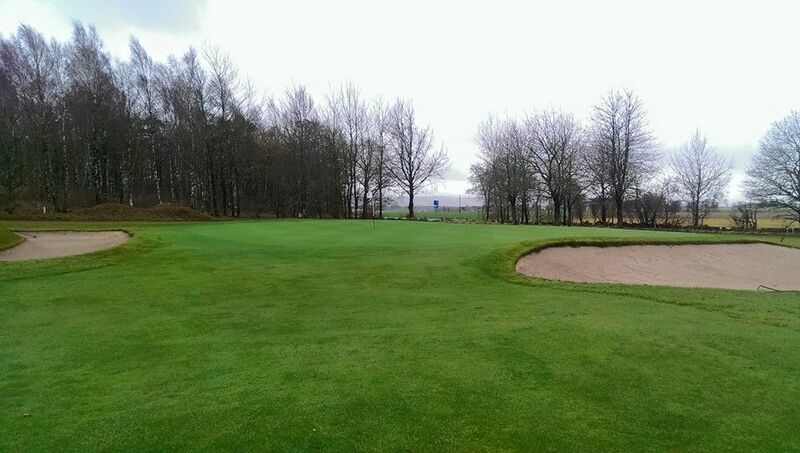 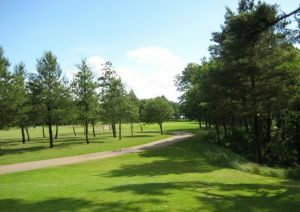 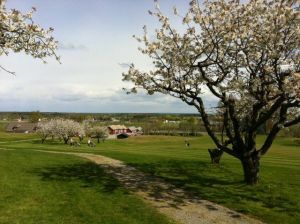 Laholms Golfklubb - STEGAN 9-hålsbanan is not yet in our pool of Golf Courses for orders.